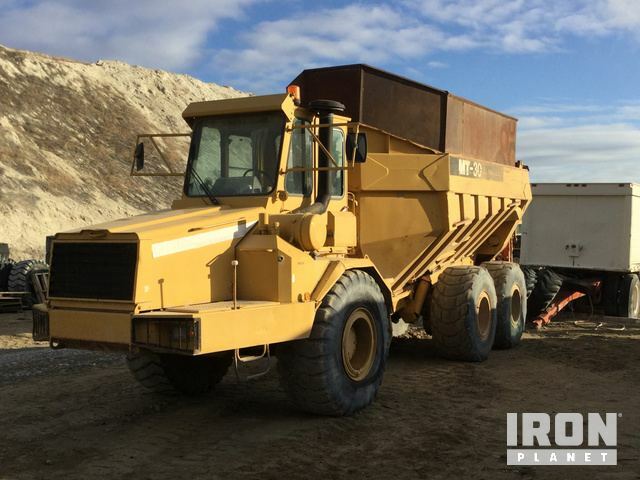 Buy and sell used and unused Articulated Dump Trucks at IronPlanet. Articulated Dump Trucks feature a two part body design. The cab section articulates from the dump body; thus steering the unit and allowing the wheels to follow on more of an overlapping path than your typical steering design would. 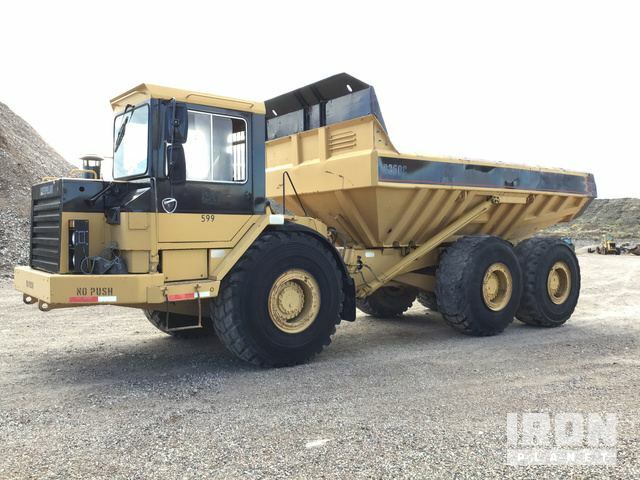 While traditional Dump Trucks are better for hauling over-the-road and long distances, Articulated Dump Trucks are typically used for jobs that require moving large loads over rough terrain. 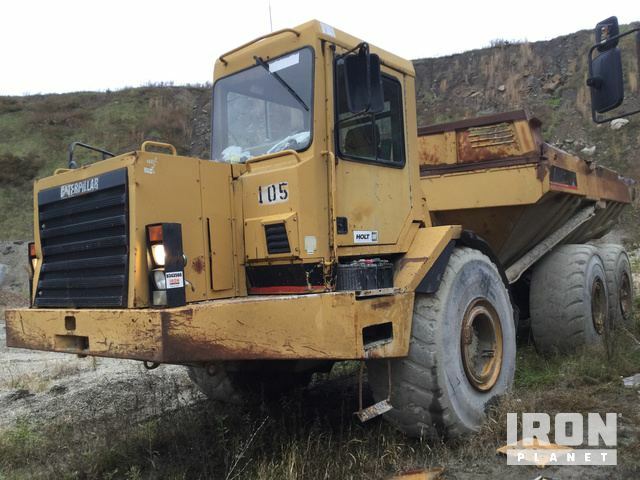 Browse various models from top manufacturers including Cat Articulated Dump Trucks, John Deere Articulated Dump Trucks, Komatsu Articulated Dump Trucks, Volvo Articulated Dump Trucks and others. 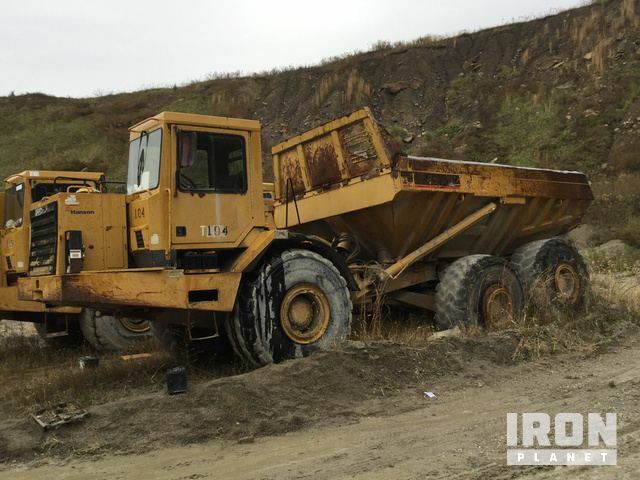 Find IronPlanet and Ritchie Bros. Auctioneers' current Articulated Dump Truck inventory below, and see what Articulated Dump Trucks are for sale around you.